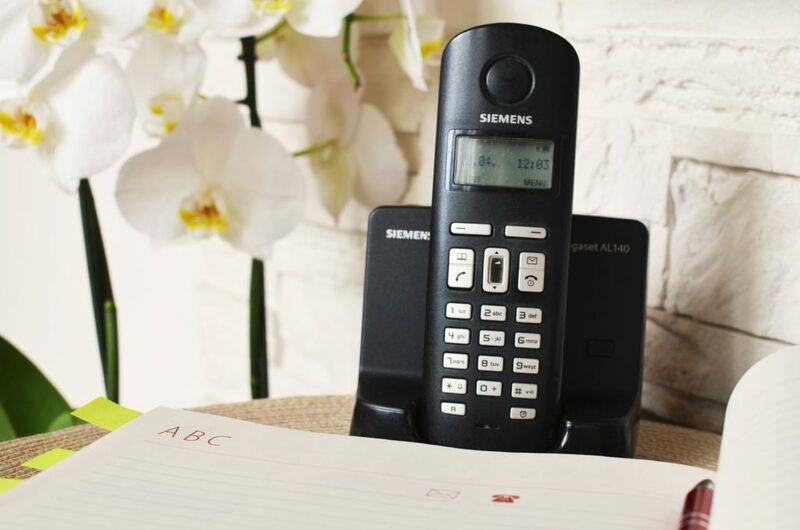 VOIP stands for Voice Over Internet Protocol; VOIP technology converts your voice into a digital signature which is then transferred over the Internet, allowing you to make calls from devices like computers with a microphone and headset, VOIP phones and other data-driven devices. VOIP technology allows you to make low cost calls over the Internet, just like you would with a normal landline telephone. Talk to ResQ about VOIP options and how you could benefit from cheaper calls.